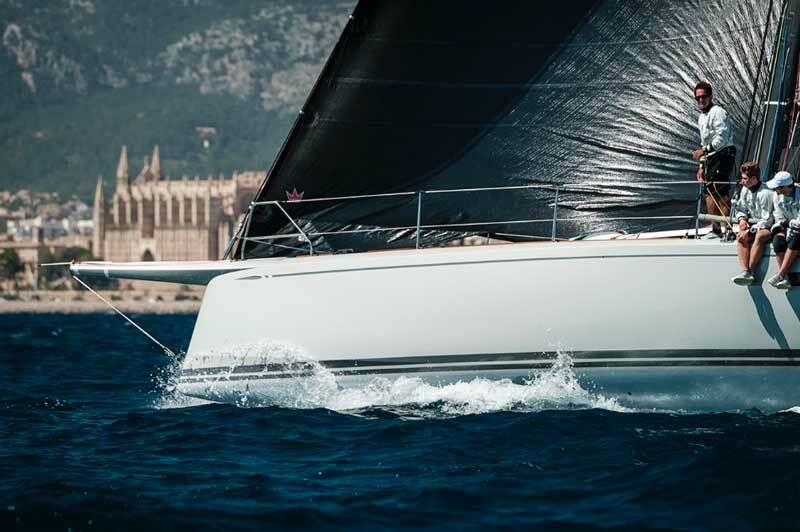 A record fleet of 31 Swan yachts is ready to compete in the prestigious Copa del Rey MAPFRE regatta taking place in Palma de Mallorca between July 29th to August 5th. Since its first edition in 1982, the Copa del Rey MAPFRE has been growing steadily and is now a reference among the great regattas of the Mediterranean circuit. The 2017 edition is expected to be the biggest in history with 140 teams of 24 different nationalities. The Nautor’s Swan attending yachts – 6 ClubSwan 50s, 12 ClubSwan 42s, 12 Swan 45s and 1 Swan 601 – will use this great occasion to test their ability in advance of the final stage that will be the Nations Trophy of next October 10-14. For the first time six ClubSwan 50s are going to be aligned at the starting line. 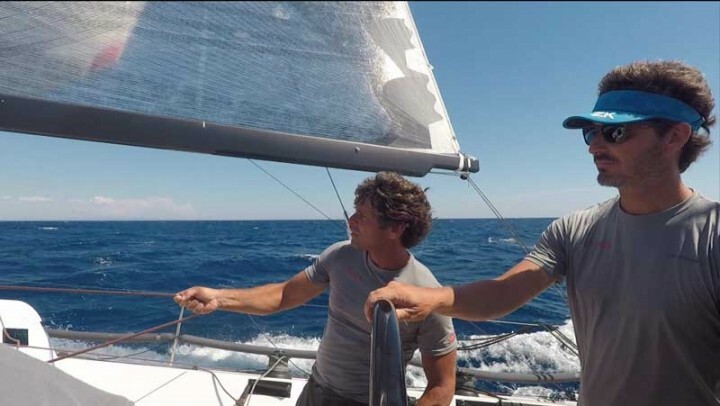 Portuguese yachtsman Diogo Cayolla, winner of the ORC Worlds earlier this month, and now tactician on Andrea Masi’s ClubSwan 50 Ulika declares “The boat feels very balanced from light to strong winds but still quite challenging to keep her always on max speed. Even if the deck layout is a little bit different from what we are used to, most of the manouvres are smooth and gentle.” To underline how important is the event for them he tells us of his expectations “We have a huge mountain to climb but very optimistic with the boat and crew. Copa del Rey will be our first big test after the good feelings from the last Giraglia Rolex Cup. 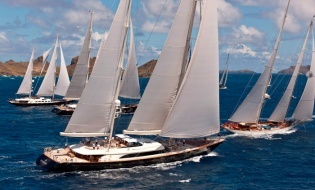 It will also be the last regatta before the highest moment of the season: The Nations Trophy. It will be an honour for me to compete in this first ever Nations Trophy, in this brand new one design Nautor Swan class.”. Leonardo Ferragamo, Nautor’s Swan Group Executive Chairman, cannot miss this appointment either and with his ClubSwan 50 Cuordileone, will fight to defend the first place obtained at the Rolex Swan Cup Caribbean last March 2017. Another remarkable participant is Javier Sanz, Real Club Nautico de Palma President. Mr Sanz decided to charter a ClubSwan 42 for this event, and he declared that this is a very special year for him as a sailor, being the first time taking part in the Copa del Rey MAPFRE onboard a ClubSwan 42. Once again Swan yachts will be protagonists in one of the best events organized in the Mediterranean waters showing their capatibilities in both One Design class and ORC.